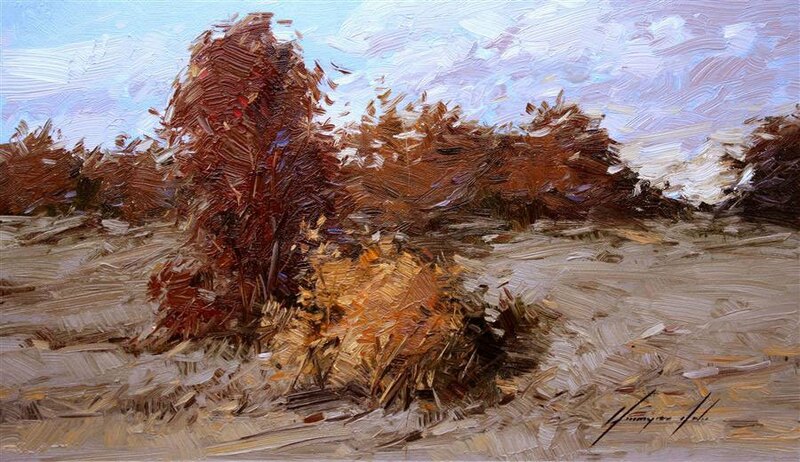 I have been painting since early childhood, from the day when I was able to take a brush and do some brushstrokes. 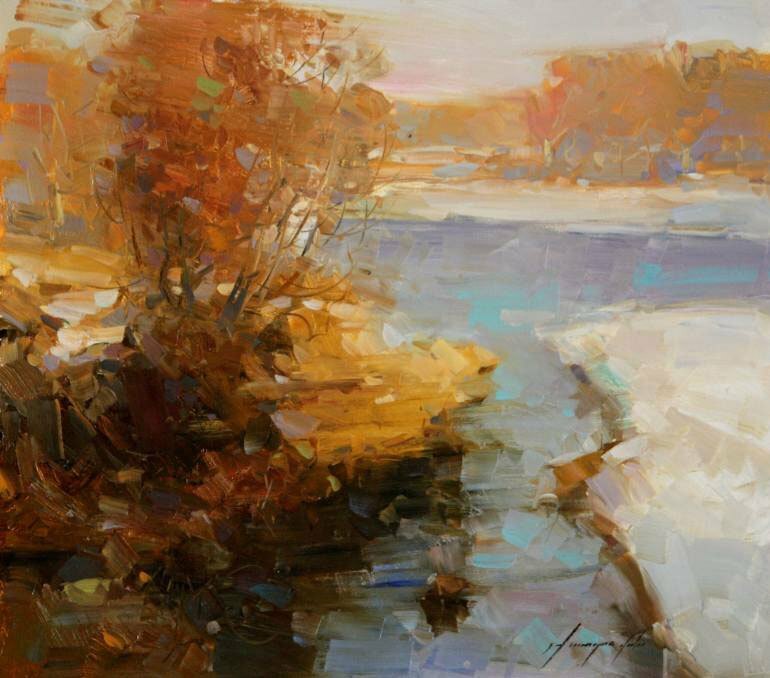 I can’t imagine a single day without the colors, brushes and canvases. 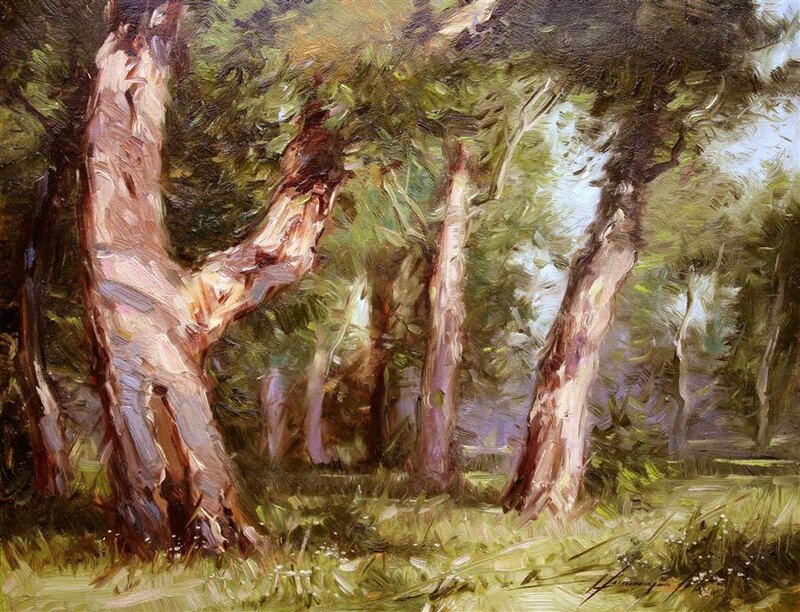 I like to paint and put all my effort and inspiration into my paintings. 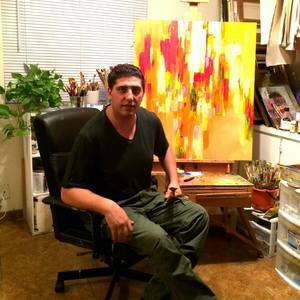 I have dedicated all my life to fine art, and my love for fine art inspired me to obtain a Master’s degree in Fine Art and later PhD in Fine Art Therapy. 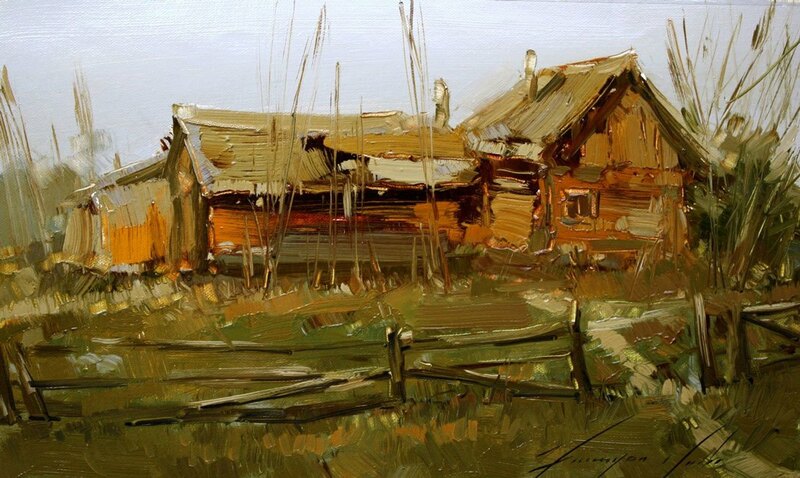 I was happy to be a professor in Fine Art department and share my experience and knowledge with my students. 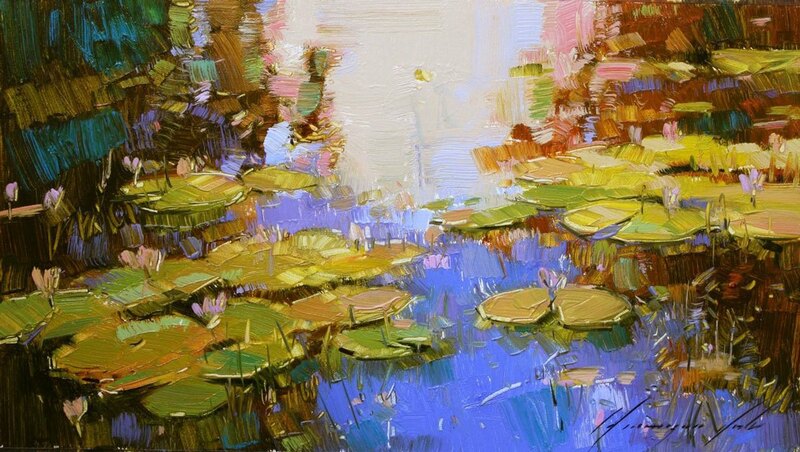 When teaching at the university I encouraged my students to paint from their heart. 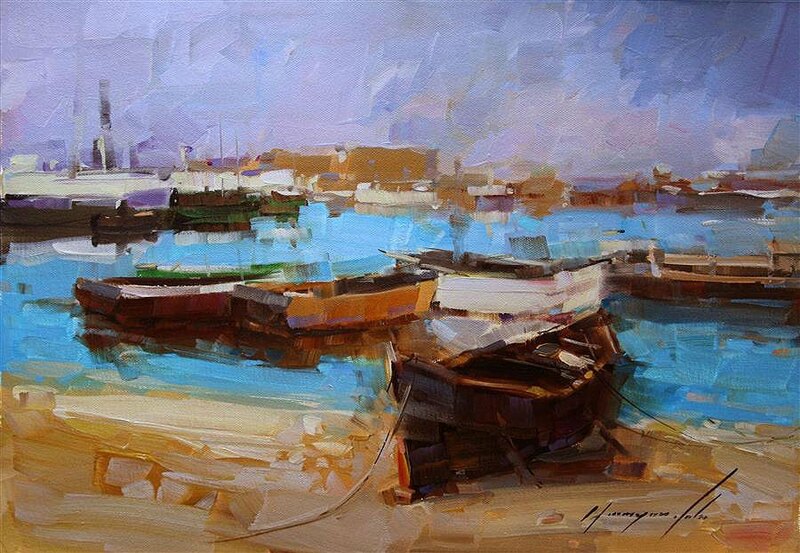 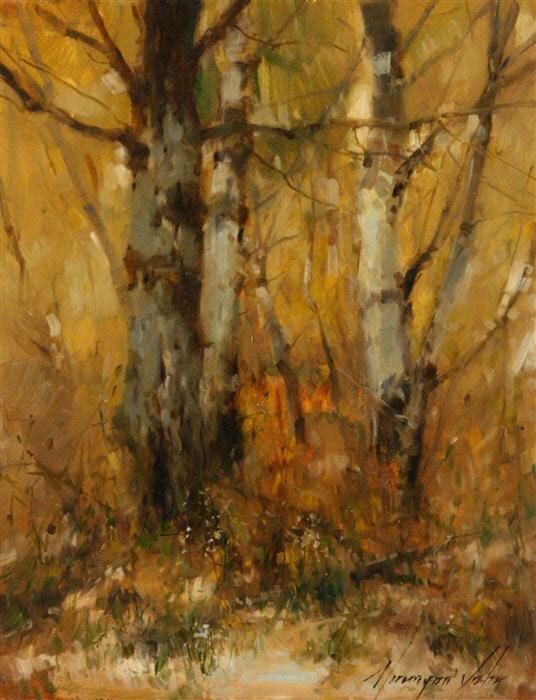 I believe that when you paint you have to put your heart and soul into it and generously share it with everyone.
" 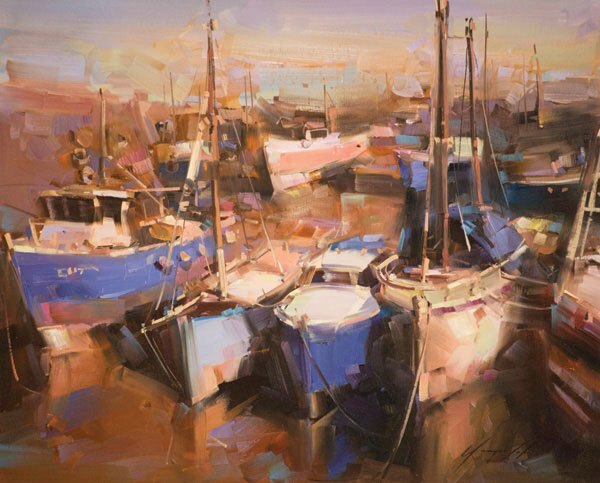 Whether he is painting the Grand Canyon or European harbor, Vahe Yeremyan has a signature loose, expressive style that results in works that often straddle the line between realism and abstraction. 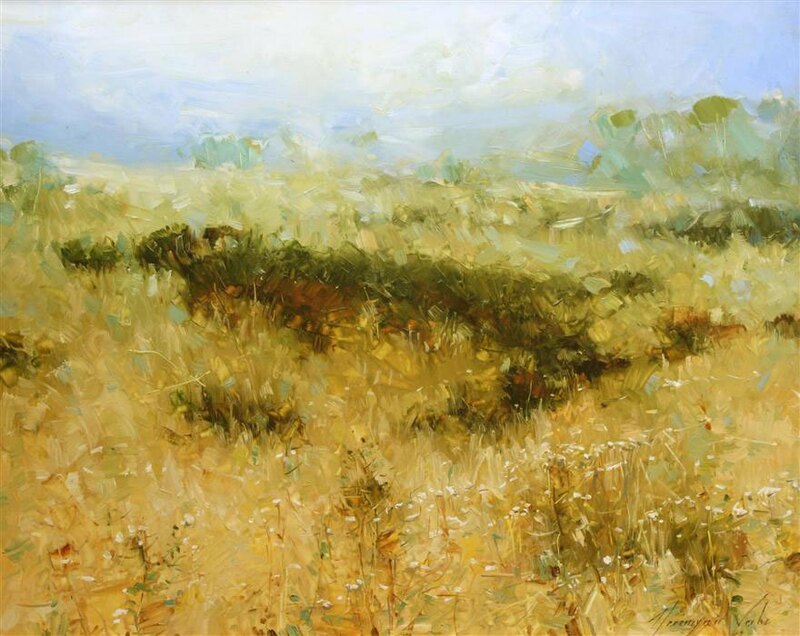 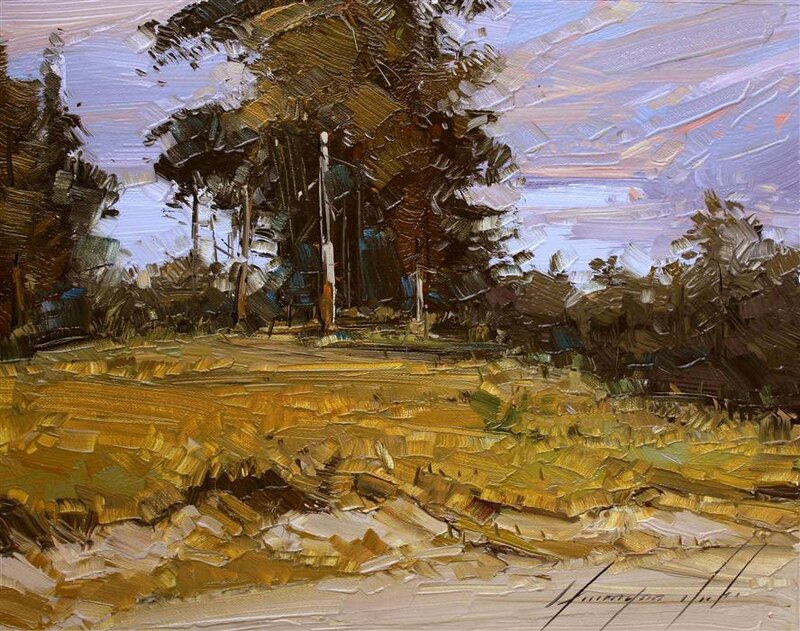 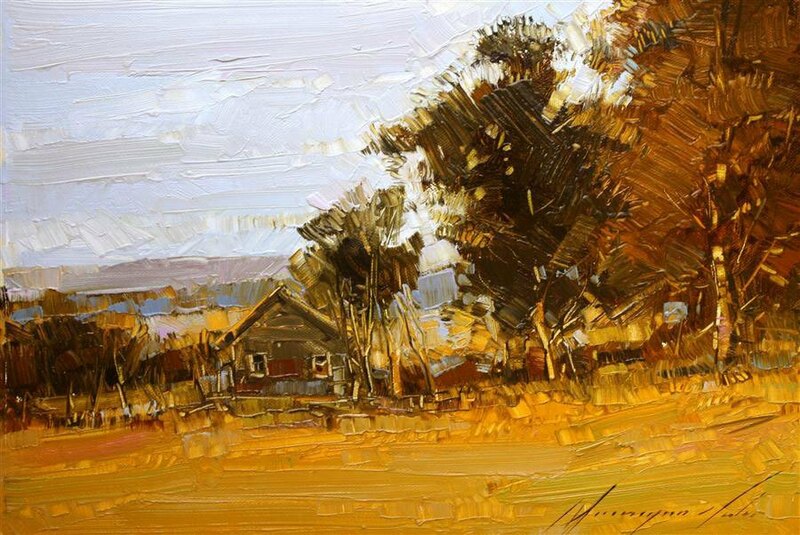 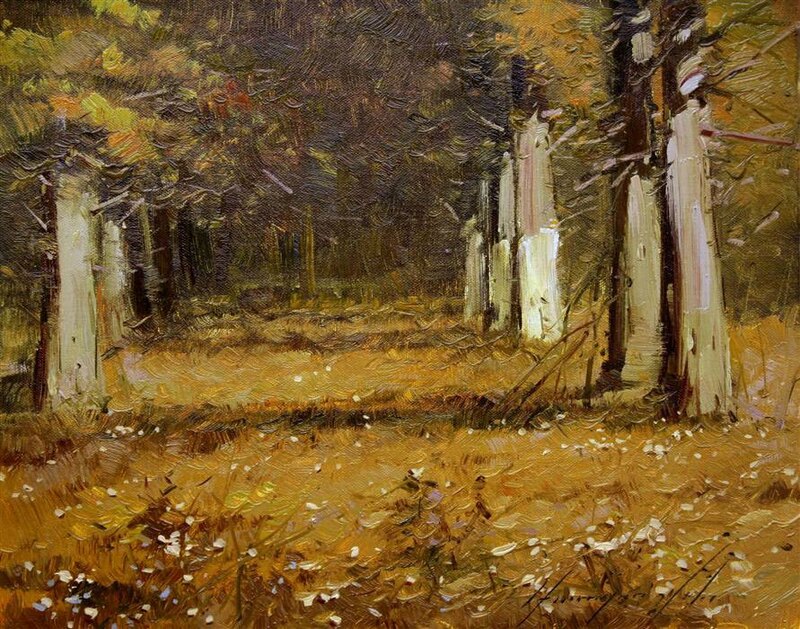 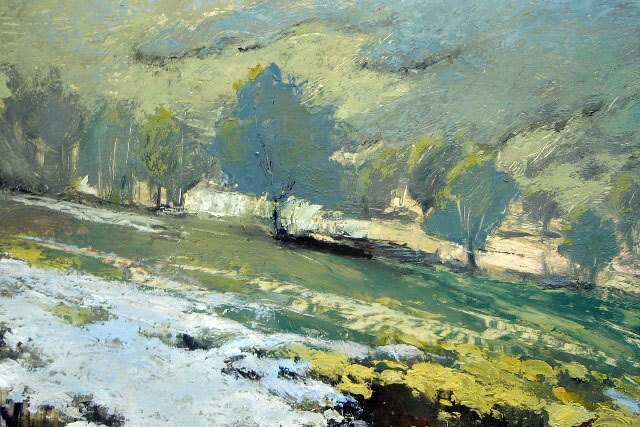 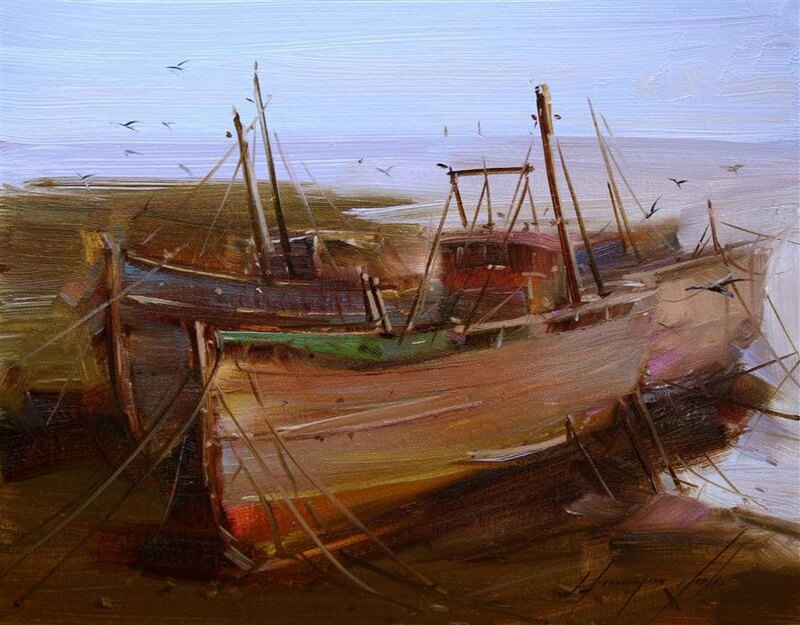 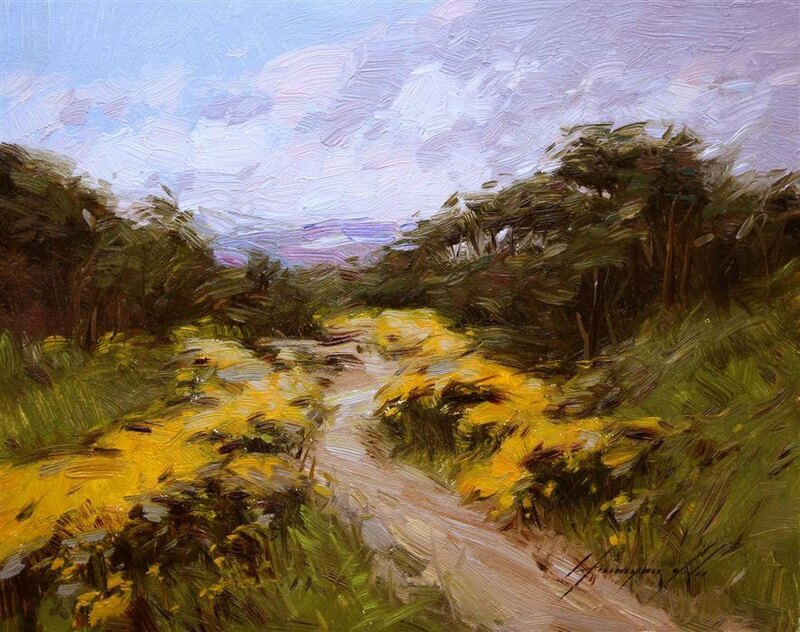 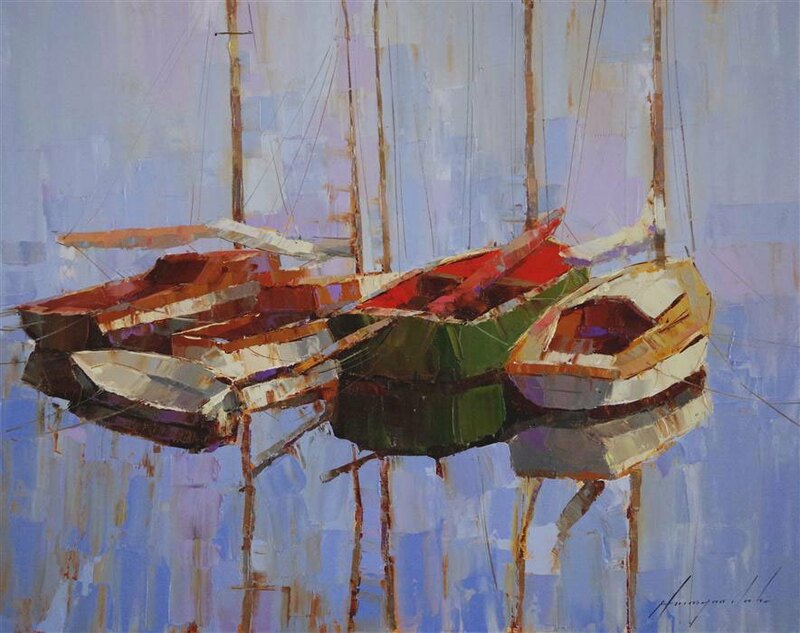 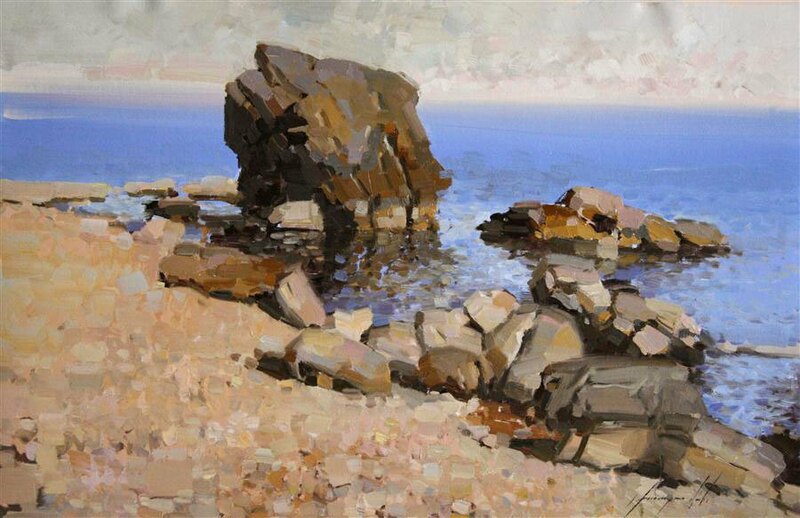 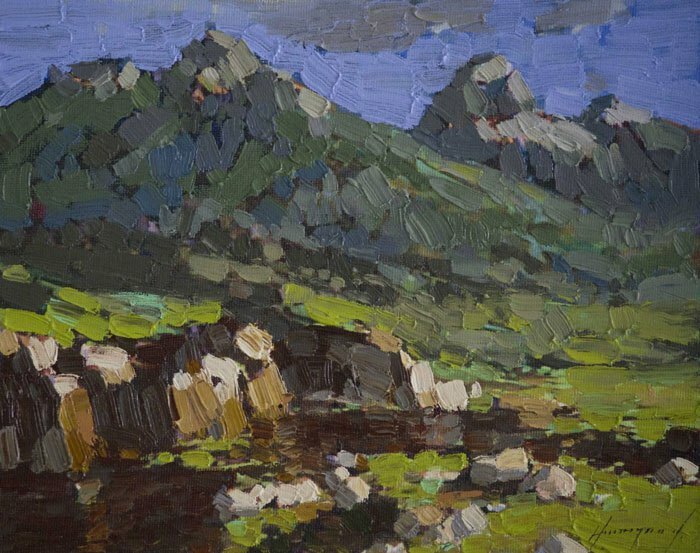 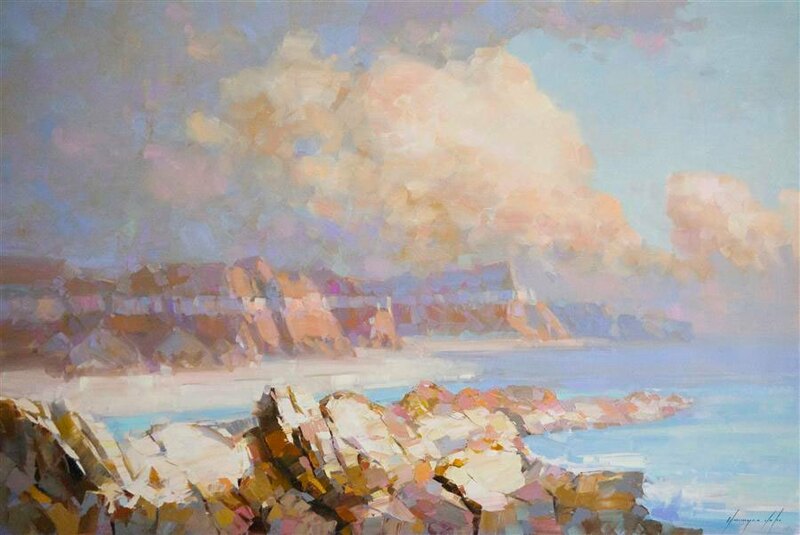 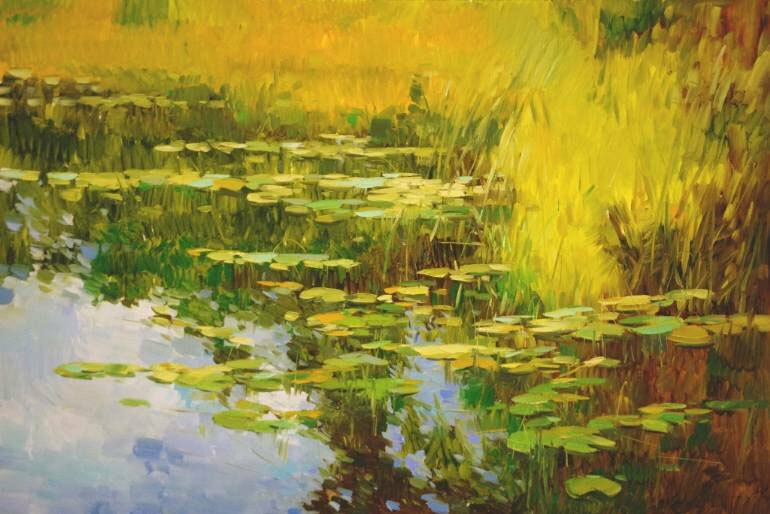 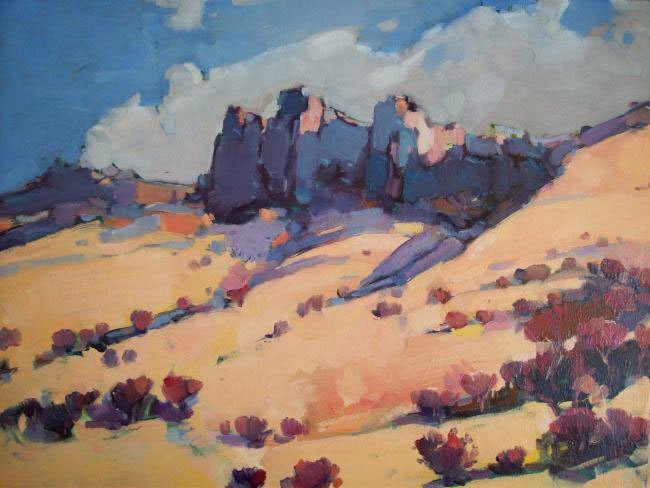 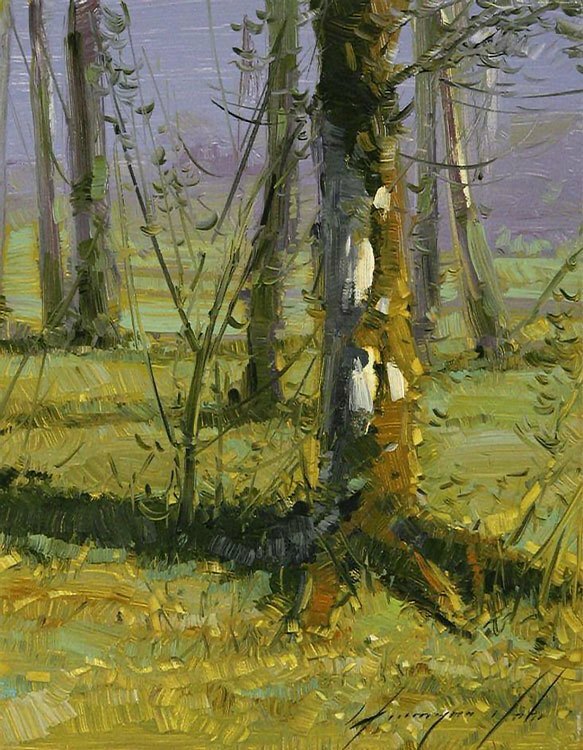 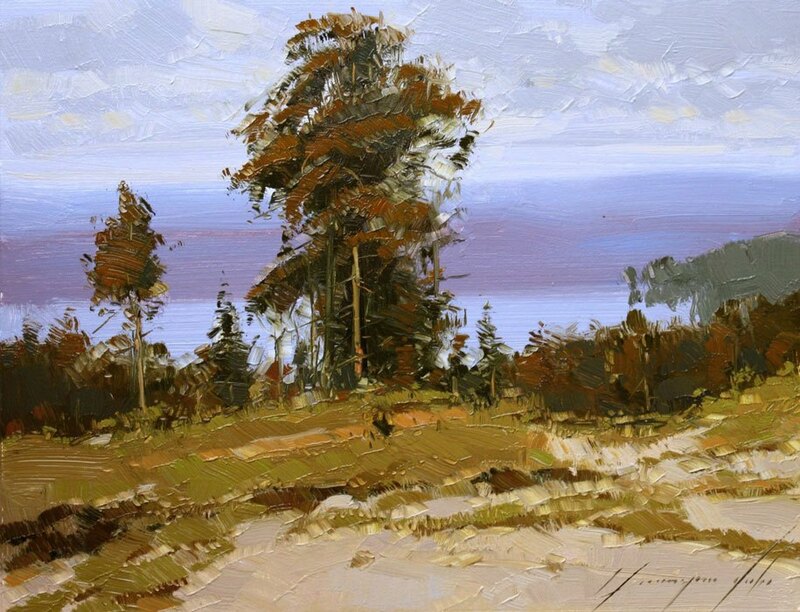 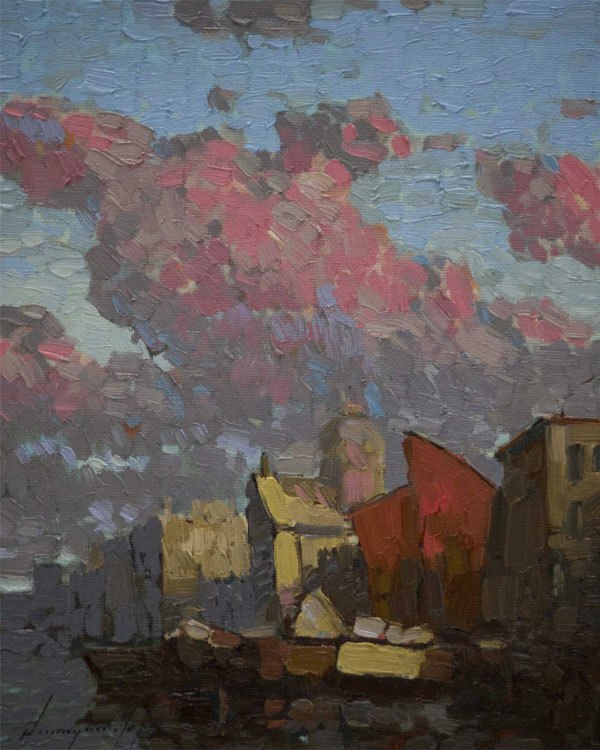 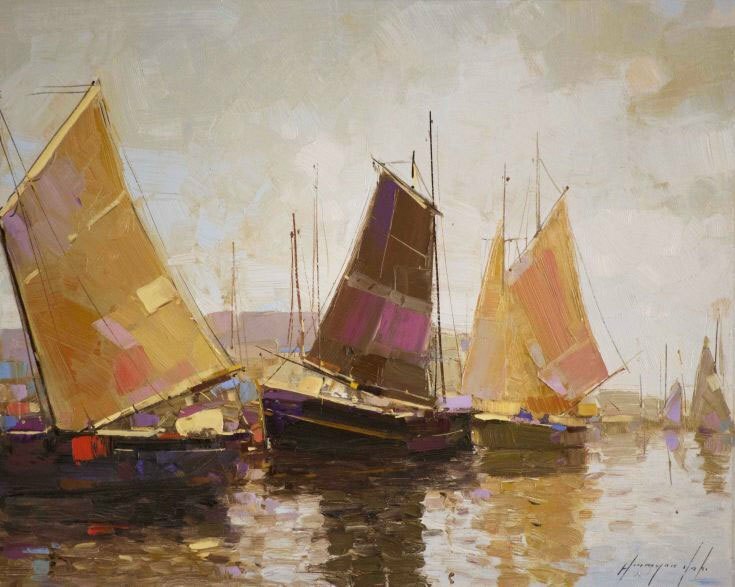 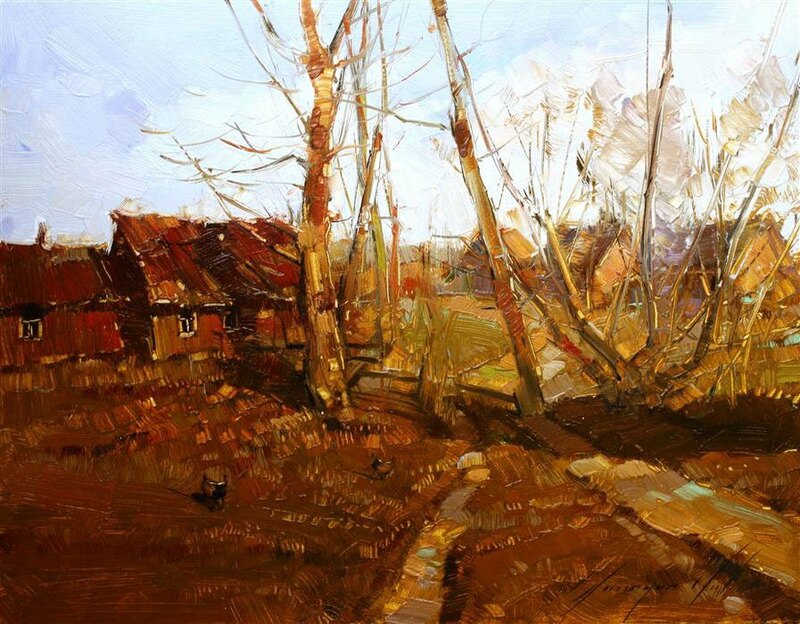 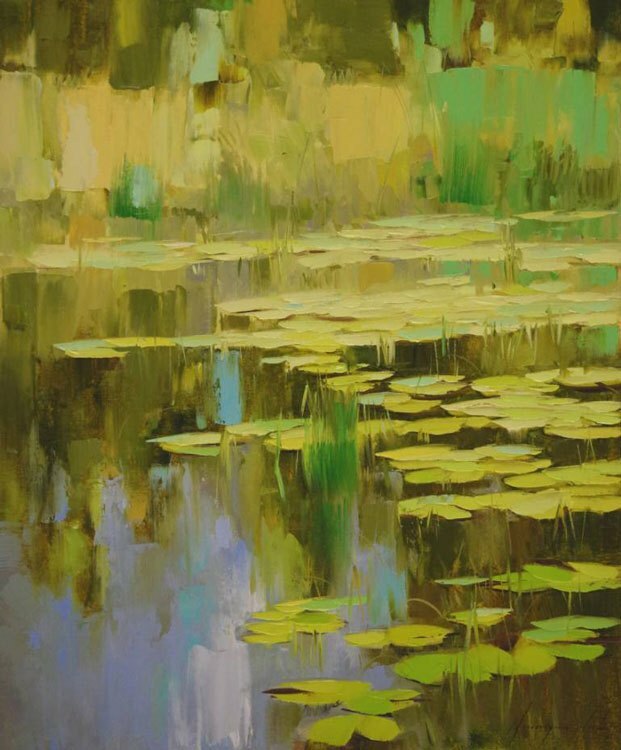 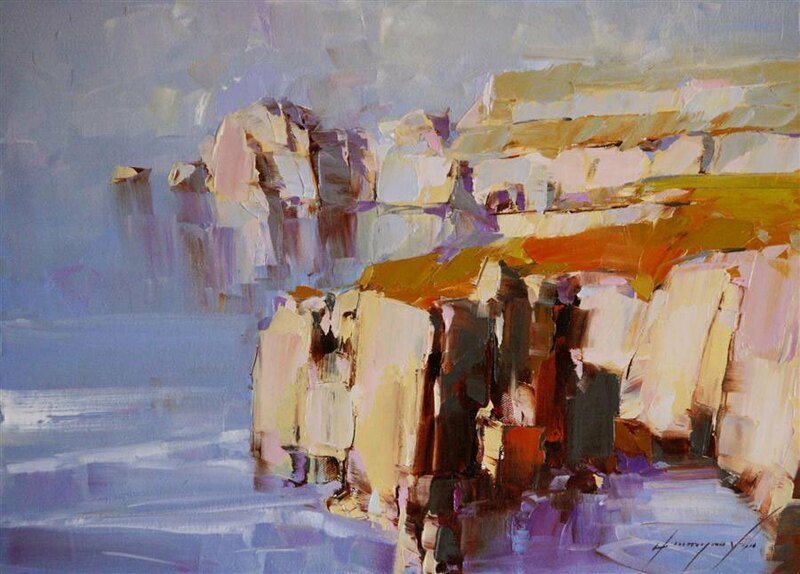 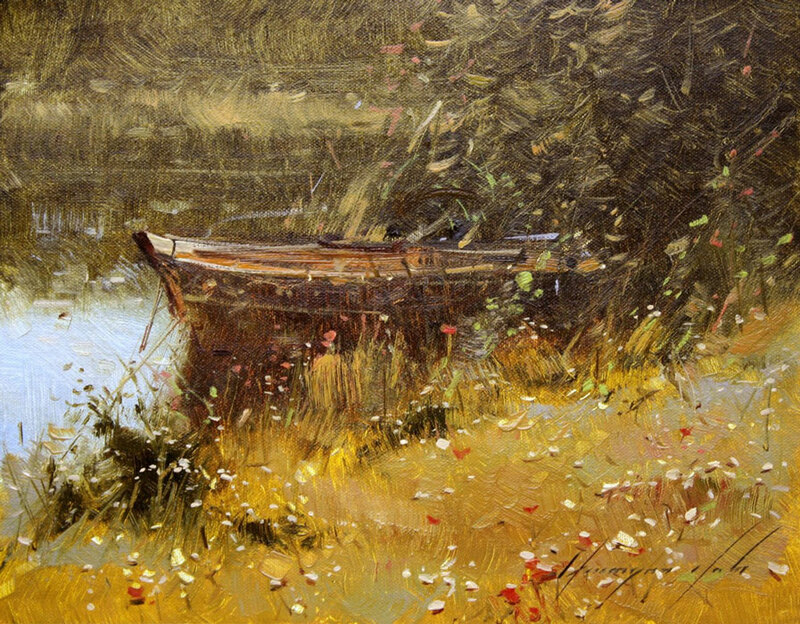 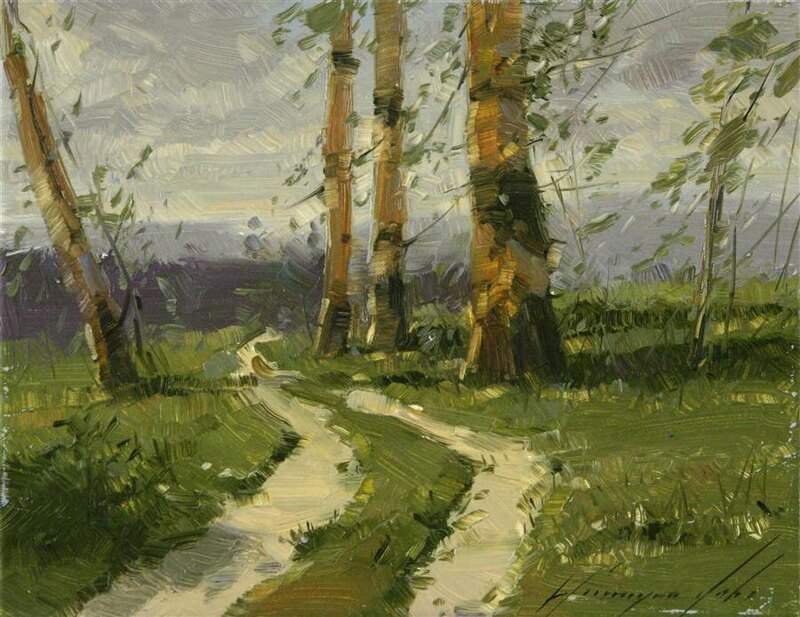 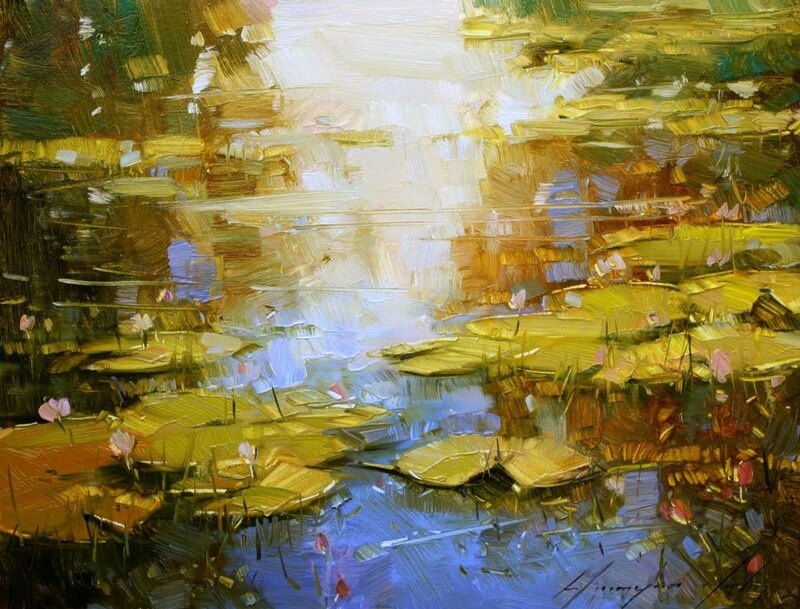 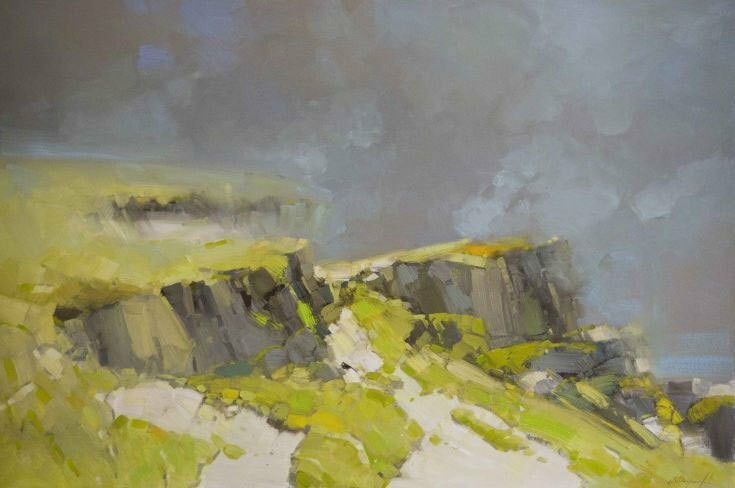 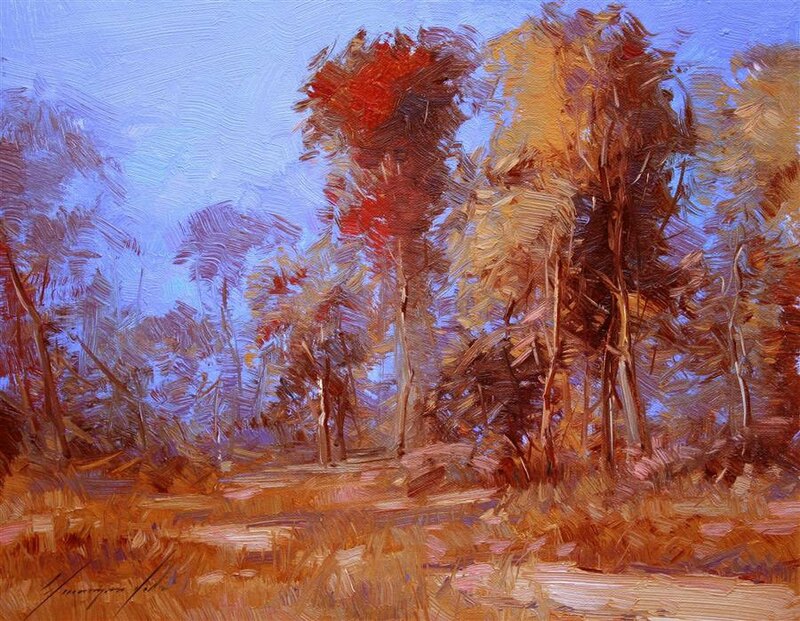 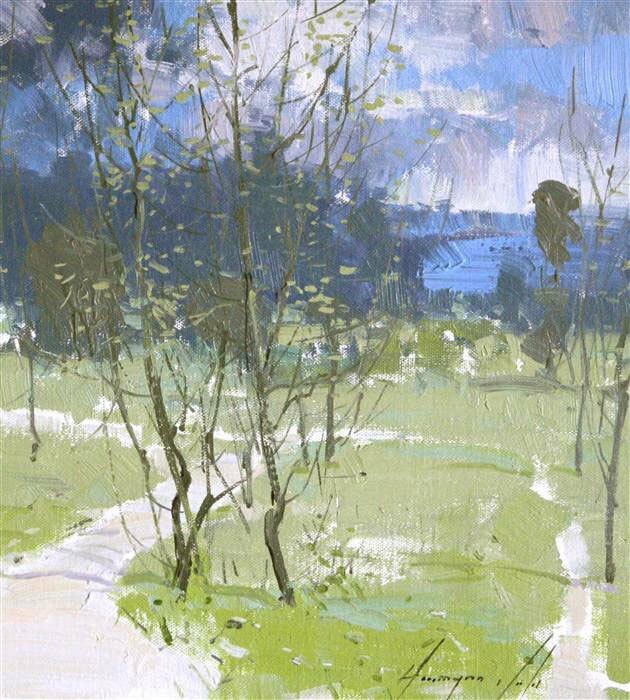 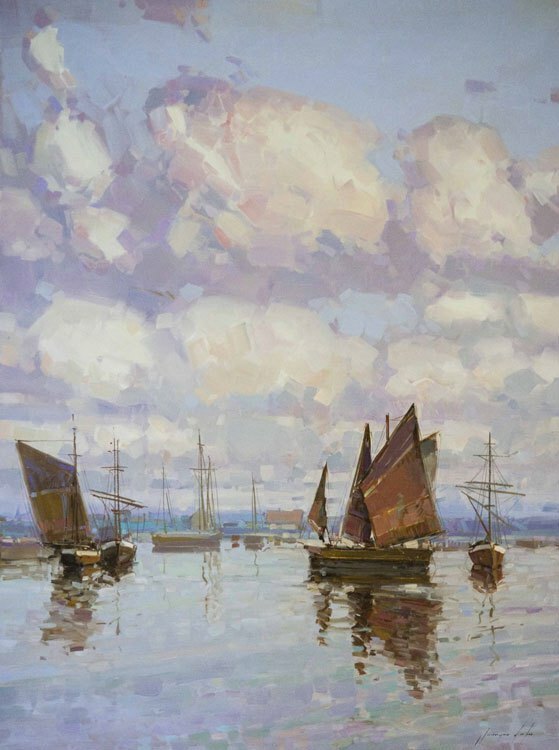 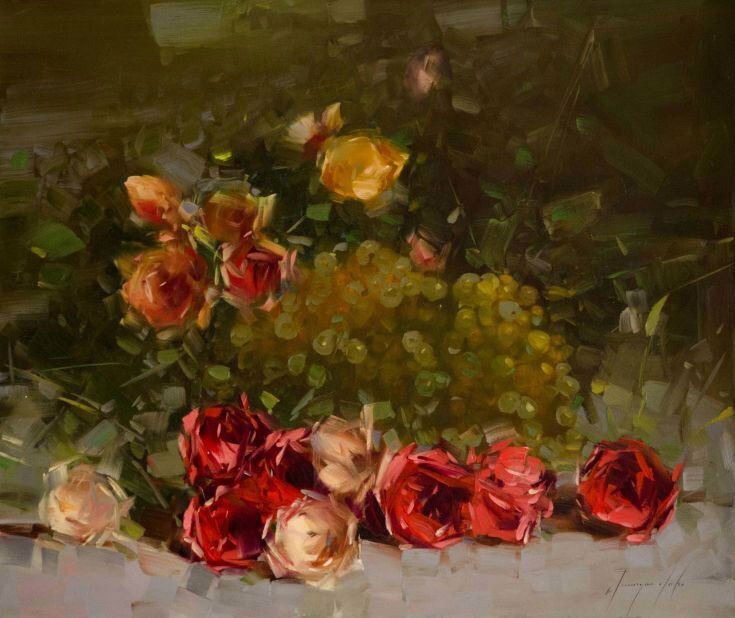 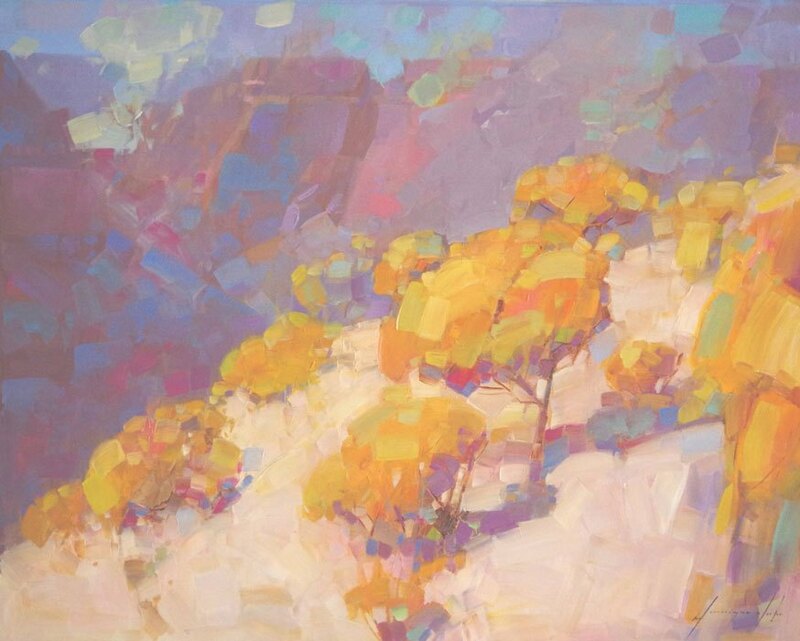 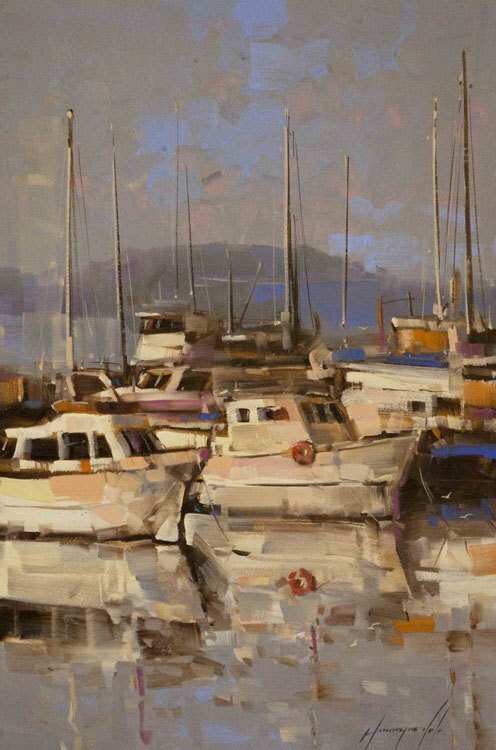 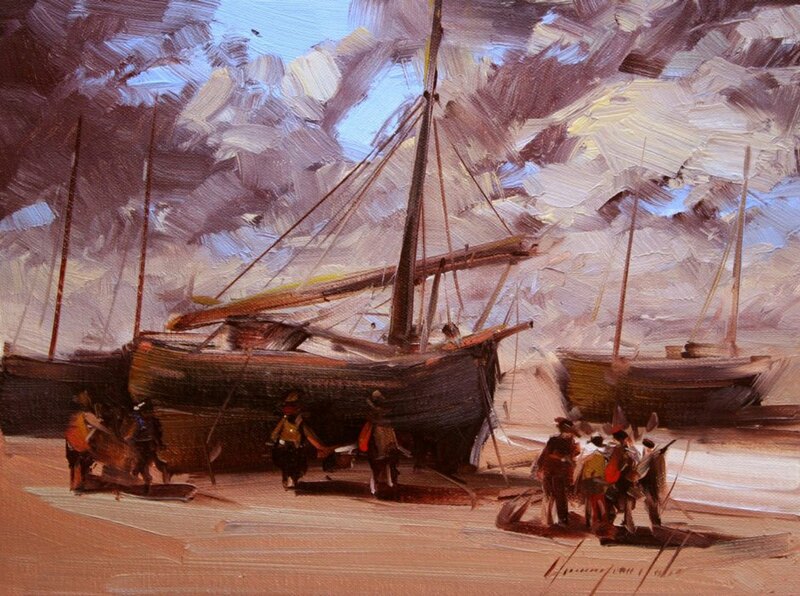 His energetic brush strokes bring movement and life to both his landscapes and still lifes."